According to a new report from The Washington Post, President Trump paid out of his own pocket to replace the golf simulator that President Obama installed at the White House with a more "sophisticated" system, in the Post's words. While a White House official told the Post that Trump doesn't use the simulator during his executive time, the President spends the majority of his morning in his personal residence. While the simulator would allow Trump to play virtual rounds at courses all over the world, the source added that he hadn't used it since it was put in. 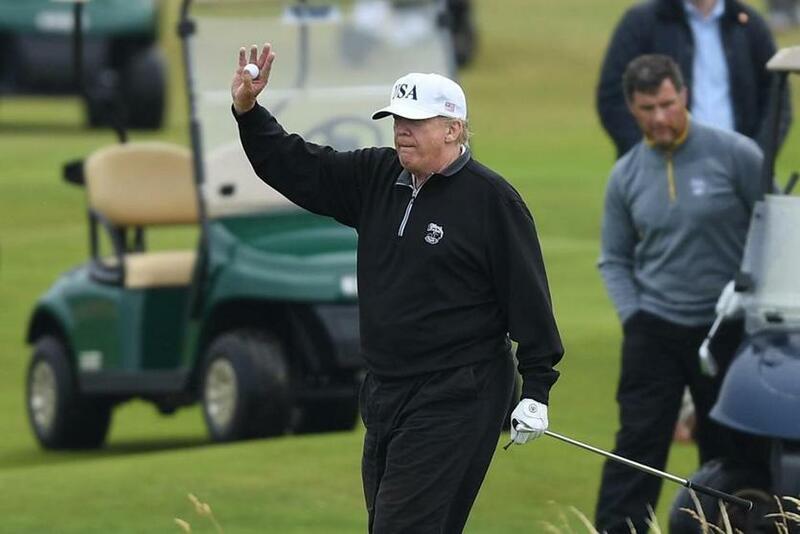 The Post report reveals Trump groused about not being able to go to his Florida golf course during the weeks-long government shutdown.